Emotion Leadership addresses a critical gap in the traditional leadership development approach. to build healthy relationships, sustainable trust, innovation, and productivity. Whether you lead a company, a team, a community or a family, you have the capability to be a great leader. Our unique suite of offerings provides the framework and tools to amplify your leadership from the inside out and across seven areas of leadership for success in life; both personally and professionally. 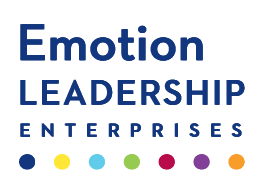 Christina Trevino and her team at Emotion Leadership Enterprises (ELE) offer extensive leadership training to people of all ages and stages of life to harness the power of their emotions. Successful teams have healthy, purposeful and trusting relationships while completing necessary goals. 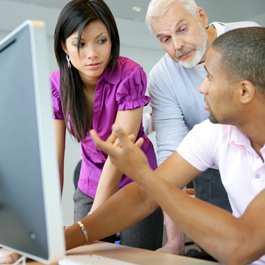 Increase your team’s trust, creativity, communication, and productivity. Leadership starts with you. Discover tools to expand your confidence and increase your energy. Learn to manage your emotions and clarify communication to improve your personal and parenting relationships. It’s never too early to build great leaders. 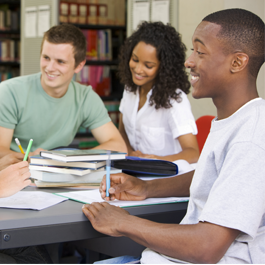 Leadership for the Teen Spirit is a series designed to inspire awareness and self-development through strategic information, implementation and insight delivered in fun and interactive programs. Leadership begins in the home. Help your child identify and express emotions with our innovative Zoo in You™ series. 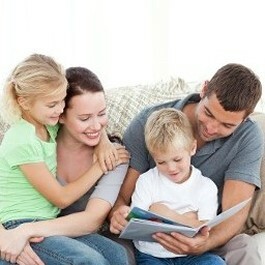 Creative storytelling and loveable characters to teach children to recognize, respect and talk about emotions. for personal, professional and parenting success. Thanks for visiting. Need more information? Tell us how we can assist you.